Microsoft partners with Automattic to make WordPress.com the default blogging platform for Windows Live. WordPress.com news blog. Windows Live news blog. 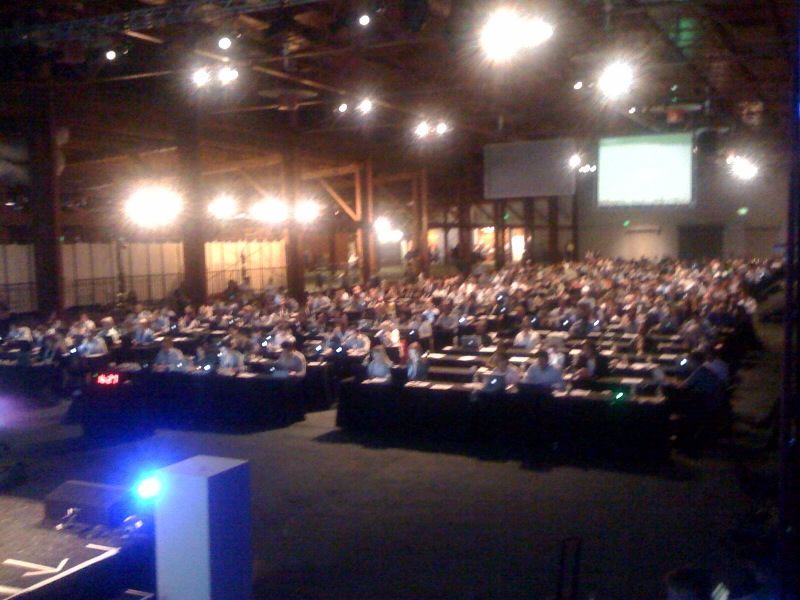 90% vo Automattic developers haend Macs, also vorlaeufig lauft das scho no!